What is the difference between IV-D and Non IV-D child support cases? Child support payments can seem confusing, especially when you're just getting started. For example, you may have noticed that some families pay child support privately, directly to the custodial parent, and others pay child support through the state where the child support order was established. This is because there are actually four different types of child support cases. They are called "IV-D," "IV-A," "IV-E," and "non-IV-D" child support cases. It's important that you understand the type of case you have. The designation "IV" actually refers to Title IV of the Social Security Act of 1975, which covers grants to states for the purpose of providing aid and services to needy families with children. IV-D Cases: Cases where the custodial parent is receiving some sort of assistance from the Office of Child Support Enforcement. This may include locating the non-custodial parent, establishing paternity, or establishing and enforcing a child support order. IV-A Cases: Cases where the custodial parent is receiving public assistance from the state. In order to defray the costs of supporting the family, the state will automatically refer IV-A cases to the Office of Child Support Enforcement in order to attempt to collect child support directly from the non-custodial parent. IV-E Cases: Cases where the child/ren are being cared for by someone other than a parent, such as another relative or the foster care system. These cases are also automatically referred to the Office of Child Support Enforcement in order to attempt to recoup costs from the non-custodial parent(s). Non-IV-D Cases: Cases where child support is established and maintained privately, such as following a divorce. Some Non IV-D cases become IV-D cases when they are referred to the Office of Child Support Enforcement in an attempt to collect outstanding, unpaid child support. Child support is an important tool to help ensure that all children are provided for. While it may seem confusing to have so many different types of child support these designations are necessary. It allows the government to keep track of which families and children require extra support. Sometimes family situations change and the type of child support you have may need to change. It's not uncommon for family situations to change over the course of a child's life. 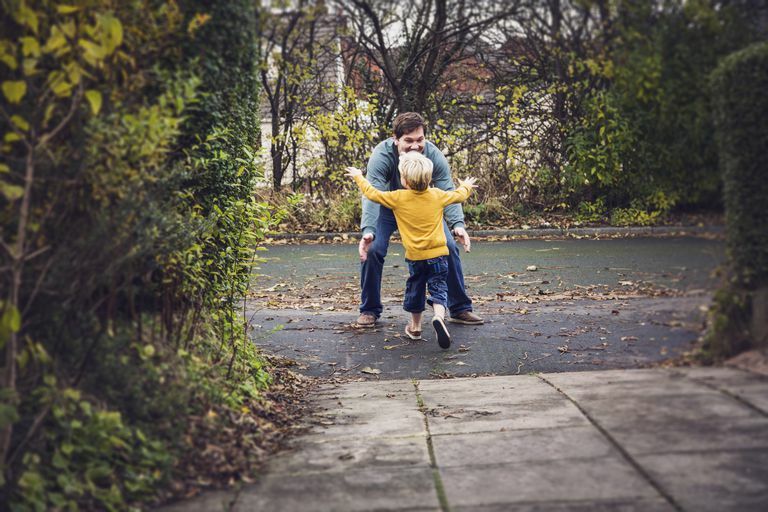 Parents may get remarried or lose their employment, which could both be considered reasons to review a child support case. Unfortunately, it's also not uncommon for non-custodial parents to simply stop paying. If you need help compelling your ex to pay their child support it's important to get in contact with your case manager as soon as possible. The state has systems in place that can help your child get the financial support they need. Anytime you think you need to change your child support arrangement you should contact your case manager or lawyer.